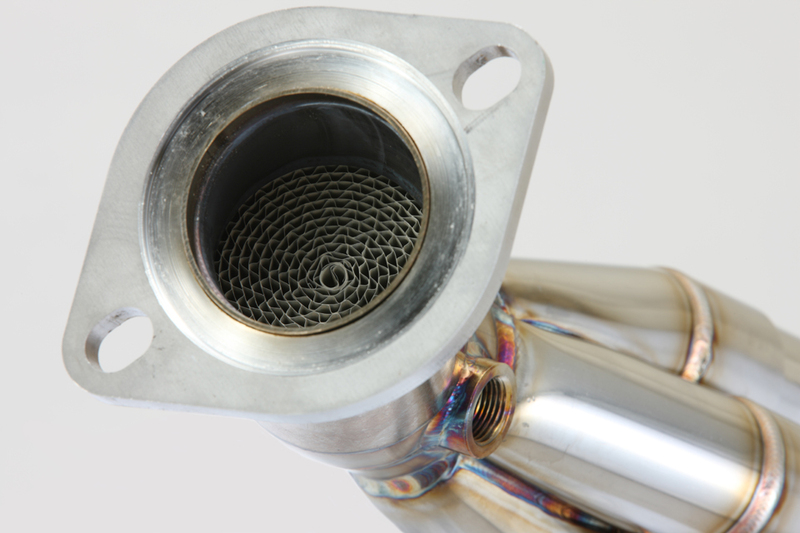 2UR-GSE was developed exclusively for the Lexus F Models. 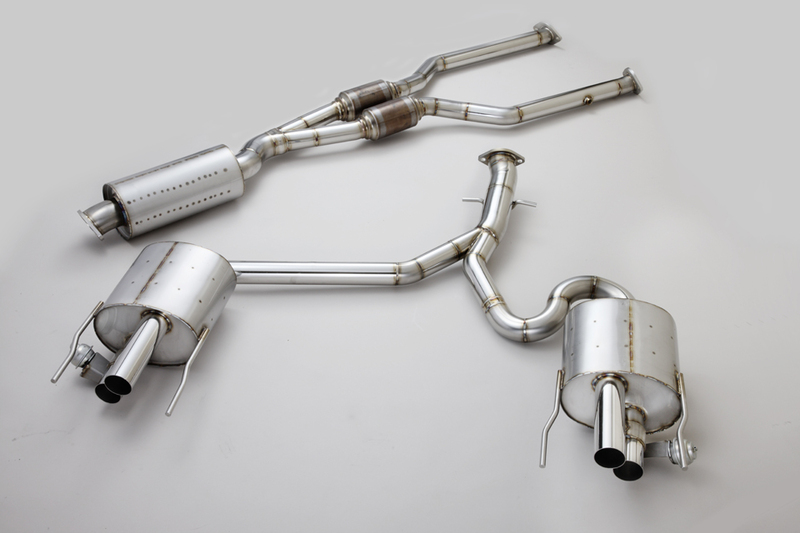 The philosophy behind our exhaust systems is to awaken the potential within the highly viable V8 engine while perfecting the exhaust note. 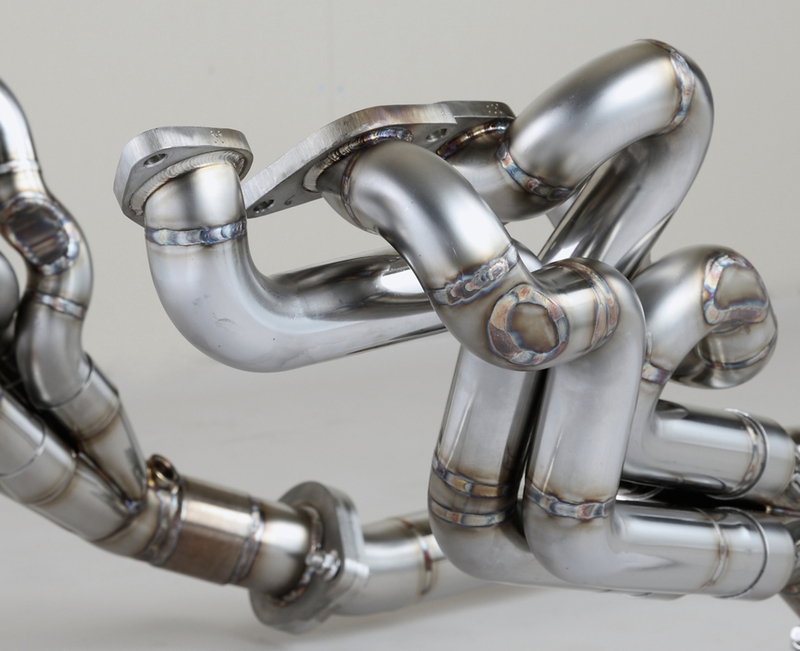 We utilized equal length exhaust manifolds, handcrafted by our seasoned artisans. Drivers will experience a remarkable improvement in horsepower, torque and engine response. 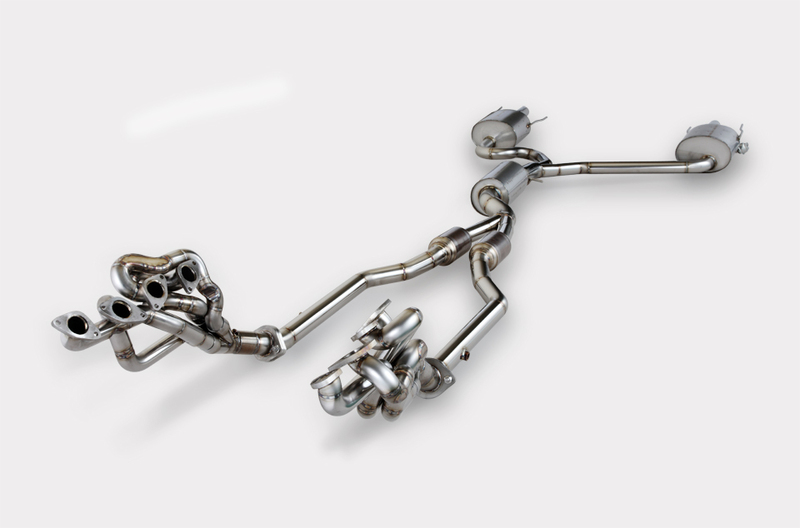 In addition, with the increase in performance, our exhaust systems create our signature high-pitched exhaust note for an exhilarating driving experience. With NOVEL the engine is reborn, the power within unleashed and the exhaust note redefined. Enabled with our electronically controlled valve system, you are in control of your driving experience. With a flip of a switch experience a comfortable volume or unleash the full range of sound, it is entirely up to you. 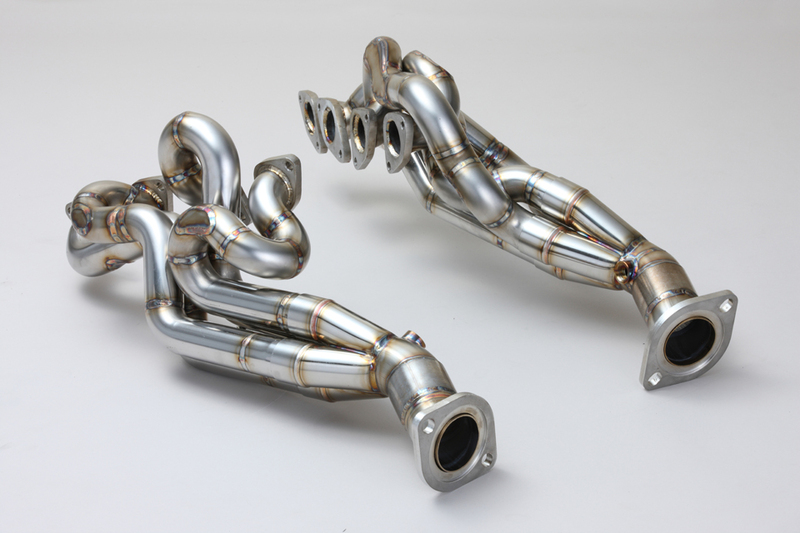 Equal length exhaust manifolds, an intensive of Made-in-Japan technology. Completed calculated equal length pipings in the extremely narrow space. 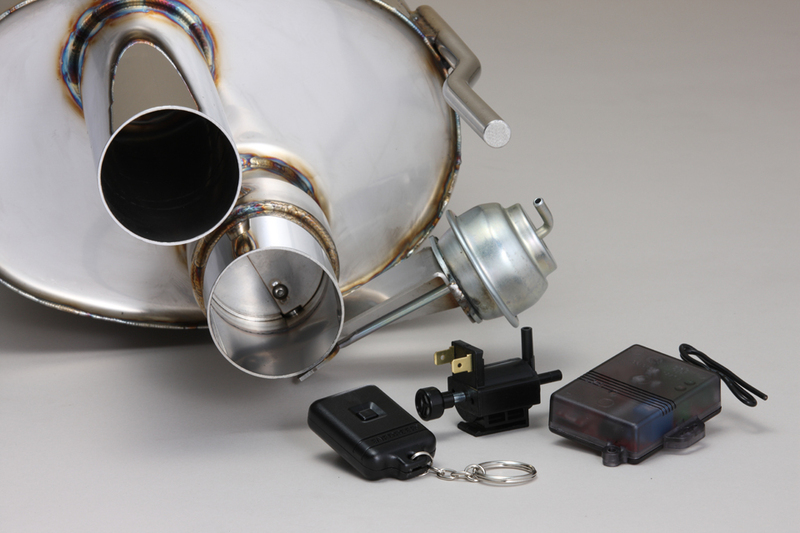 The center pipe & rear muffler achieve both high power and sound. Knowhow of Japanese craftman technology is put in everywhere. from pleasant sound to stock-level sound.